Free and open to the public. Bring the family! 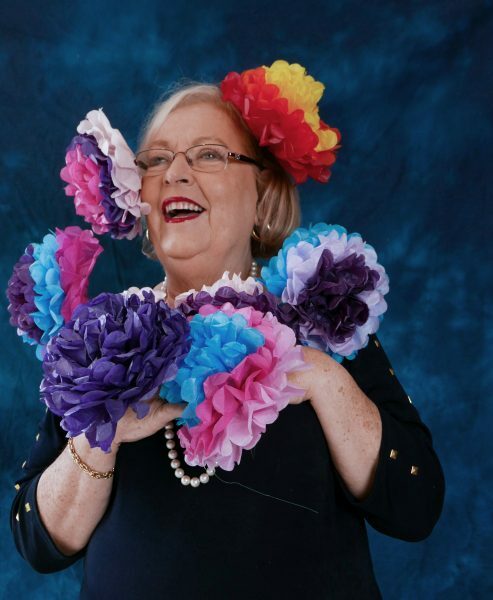 There are seven domains of well-being: Identity, Growth, Autonomy, Security, Connectedness, Meaning, and Joy. 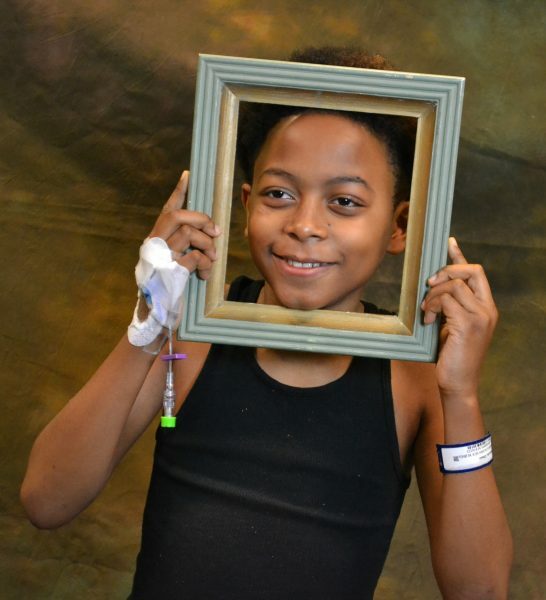 Two unique groups of people; senior residents of Lenbrook (a Life Plan community) and inpatient teenagers at two Children's Healthcare of Atlanta hospitals — are embracing portrait photography to explore well-being. What gives all people a sense of well-being is unique to the individual. While it may seem that these teenage and senior lives have nothing in common, the domains of well-being are exactly the same! Atlanta Celebrates Photography is proud to partner with two of the most inspirational groups of people — the residents of Lenbrook and inpatient teens at Egleston and Scottish Rite Children's Hospitals for Transformations Through the Lens of Well-being. Please join us to celebrate this interactive exhibition where we can all be inspired to celebrate the seven domains of well-being in our own lives. Take MARTA to Arts Center Station. Cross plaza to The Woodruff Arts Center Memorial Arts Building. Parking decks are located off 15th street and off Arts Center Way, behind the museum. In Museum deck, take elevators to CAMPUS LEVEL, enter the Memorial Arts Building (not the High Museum). Once inside, turn left past box office. Also, metered street parking along Peachtree Street or ride share to enter Memorial Arts Building directly from Peachtree St. The gallery is just inside the door and is wheelchair accessible.